I asked Mike to help pour a concrete floor in an existing basement for me. The completed job looks fantastic and my wife and I could not be happier with the work. 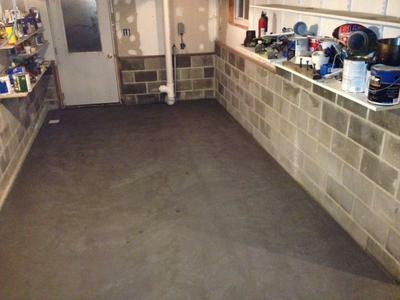 I would definitely recommend Day's Concrete Floors, Inc to anyone looking to have some concrete work done.